Our newest beauty queen cop, SPO1 Mary Chris Abacahin,MRS. PHILIPPINES ASIA PACIFIC COSMOPOLITAN 2019!Congratulations, once again! 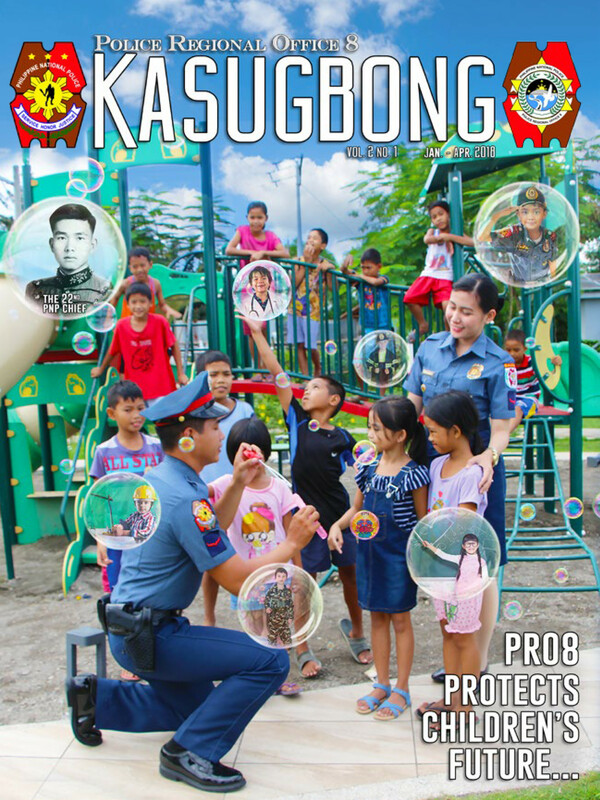 The men and women of PRO8 wish you success in all your future endeavors! (Youtube Link: https://youtu.be/liZoTs4YqTY)#alagangcarlos#PoliceRegionalOffice8#MrsPhilippinesAsiaPacificCosmopolitan2019____________________________________________________________DISCLAIMER:No copyright infringement intended. This video is created for educational, entertainment, and information dissemination purposes only and no monetary intention or gain is included. The creator/uploader of this video declares no ownership of video effects/clip/s, special/visual effects, music/music clip/s, sound effects, and/or video templates. Credit and copyright reserved to their respective original creators of the video effects and/or clip/s, special/visual effects, music/music clip/s, sound effects, and/or video templates.Thanks!